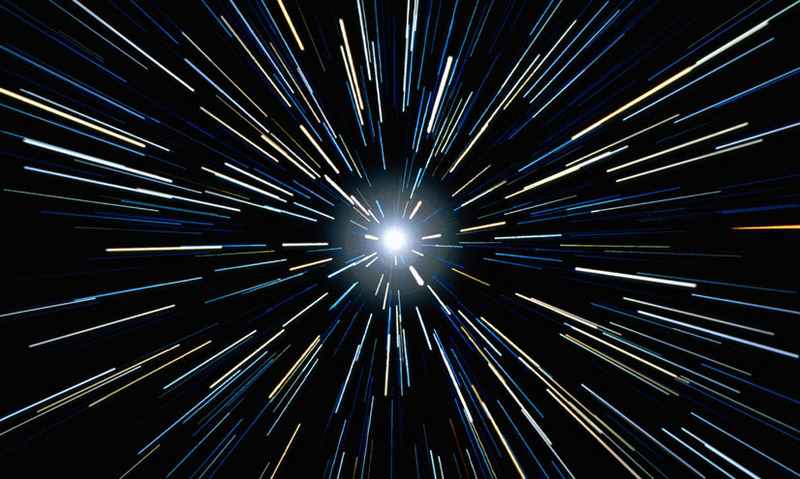 The distance travelled by light in a vacuum in a year, equal to about 9.5 trillion kilometres. The distance travelled by light in a vacuum in a year, equal to about 9.5 trillion kilometres. It is a useful way of expressing distances in astronomy, as the numbers in kilometres are so big. After the Sun, the nearest star is just over 4 light years away, and the nearest galaxy about 25,000 light years. It is a useful way of expressing distances in astronomy, as the numbers in kilometres are so big. After the Sun, the nearest star is just over 4 light years away, and the nearest galaxy about 25,000 light years.